If you have any problems placing your order, please call 860-571-5174. If you would like to fax an order, please use this form. 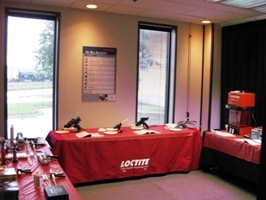 If you would like to order through a certified distributor equipment showroom or a local Loctite distributor, please locate one in your area. 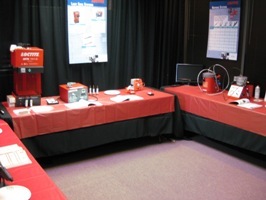 For general technical questions, please complete this form or call 1-800-LOCTITE (1-800-562-8483).